Fall River rolls on through Chasm Falls. This is a popular destination in Rocky Mountain National Park. 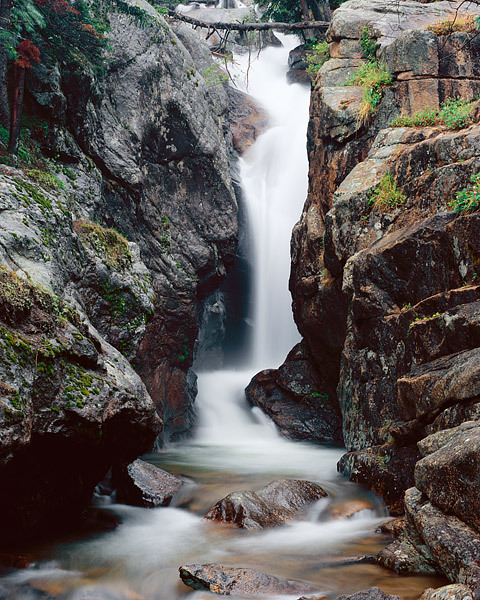 Chasm Falls can be found along Fall River Road. Photo © copyright by Thomas Mangan.